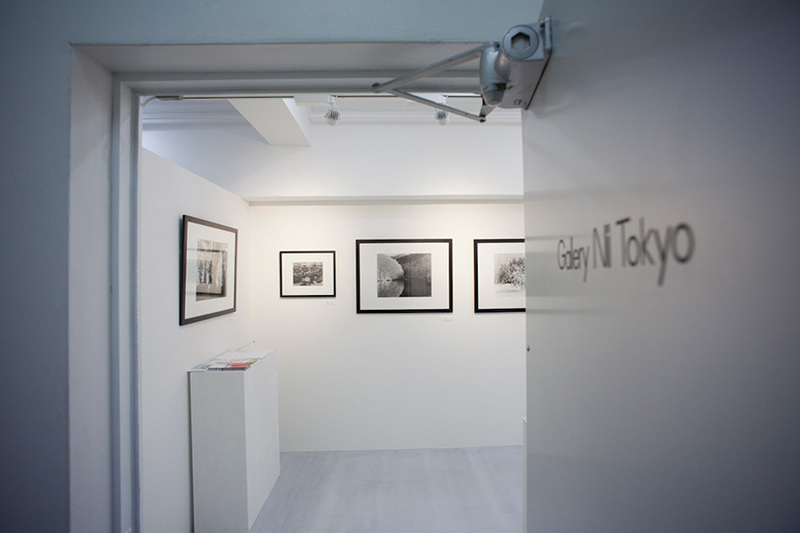 Gallery Nii Tokyo was established in April 1995 in Ginza. 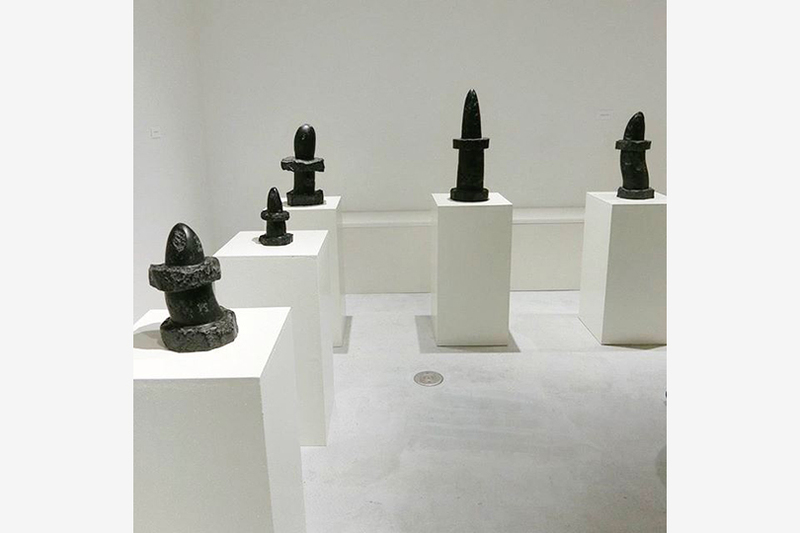 They have supported artists of various category, painting, sculpture, print, photograph and so on. 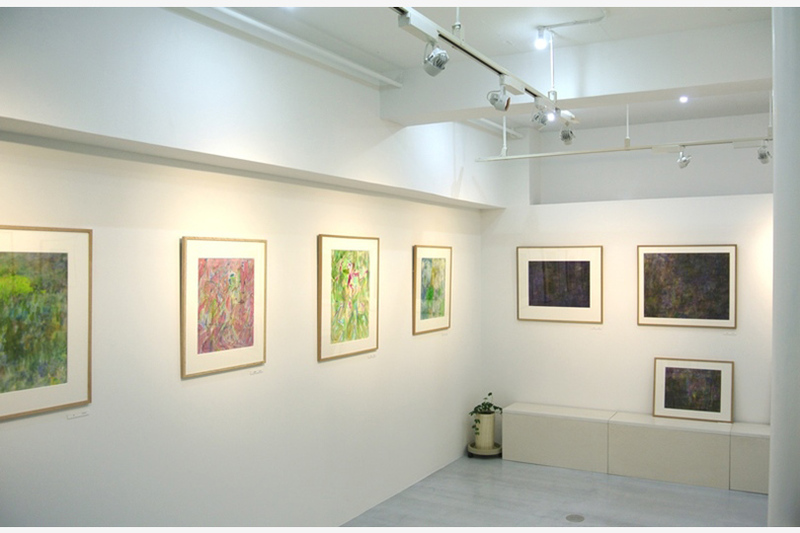 Gallery Nii Tokyo have new works exhibitions for them from 6 to 8 times in a year. Especially these years we deal much photographs and popularize artphoto.